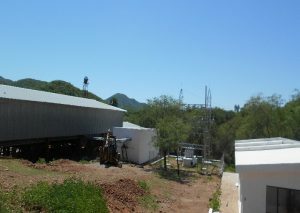 The San Javier Silver-Gold Project is located 146 km by paved road south east of the Sonora state capital city, Hermosillo. There are several infrastructure related requirements that must be met to build a mine successfully in any jurisdiction. 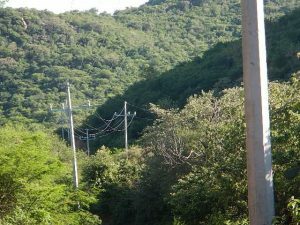 The San Javier Silver-Gold Project has several key infrastructure characteristics that will be advantageous through project value development. 1) Comprehensive Ejido Agreement covering exploration as well as exploitation. The Ejido Agreement signed by the Company’s wholly owned subsidiary and the properly constituted Ejido of San Javier calls for exploration on 300 hectares of land and also provides binding terms for exploitation (mining) on an area of up to 1,000 hectares. The agreement is binding for a term of up to 30 years from March, 2017. This carefully constructed agreement permits for the building of a mine and sets the terms for doing so. This is a significant achievement in advancing the project and company toward unlocking the value in the San Javier Silver-Gold Project. 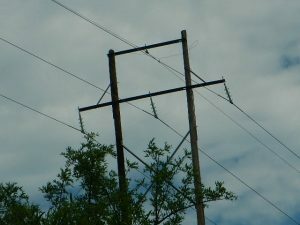 2) Three-phase electric power is available in immediate proximity to the project. 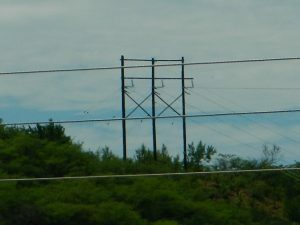 Power lines and three-phase electric power is already in place at the project area. 3) Paved roads lead all the way to the project area. 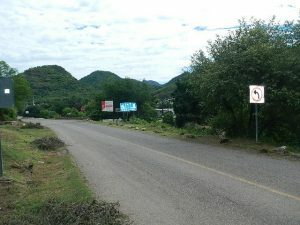 Paved roads provide easy access for staff and equipment. 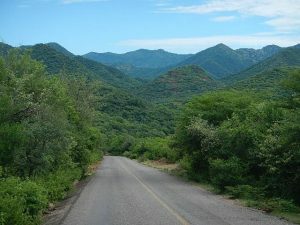 The project is located 146 km south east of Hermosillo, Sonora with paved roads available all the way to the San Javier Silver-Gold Project area. 4) Water is available at the project area. Water is prevalent at the project. Ground water can be used for drilling & operations. Access to groundwater is a meaningful advantage in mine development. 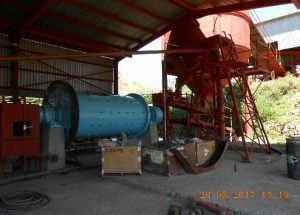 5) There is an unused mill within 5 km of the project. 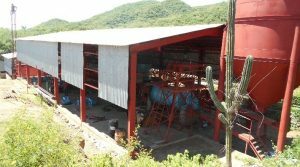 The San Javier Silver-Gold Project has several key infrastructure advantages in relation to prospects for building a mine. First and foremost, a comprehensive Ejido Agreement has been signed with the Ejido of San Javier permitting both exploration and (ultimately) exploitation. 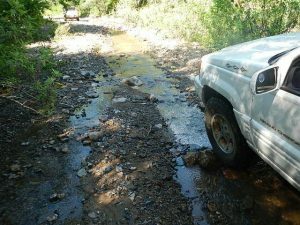 This is an important and often critical milestone for resource development projects in Mexico, and the Company’s agreement has been crafted to include both exploration rights and costs as well as mining or exploitation rights and costs. 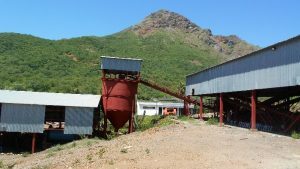 It should also be noted that the people of San Javier have a long history with mining which can be an advantage for a new project like this. 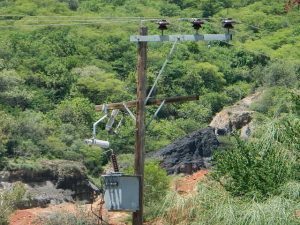 Further meaningful infrastructure advantages include the existence of three-phase power at the project, paved roads that lead all the way to the project area and abundant water. 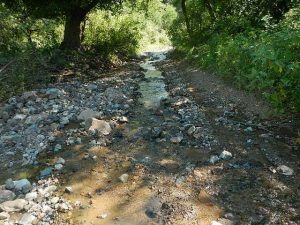 An unused mill nearby presents permitted options for consideration in mine development.